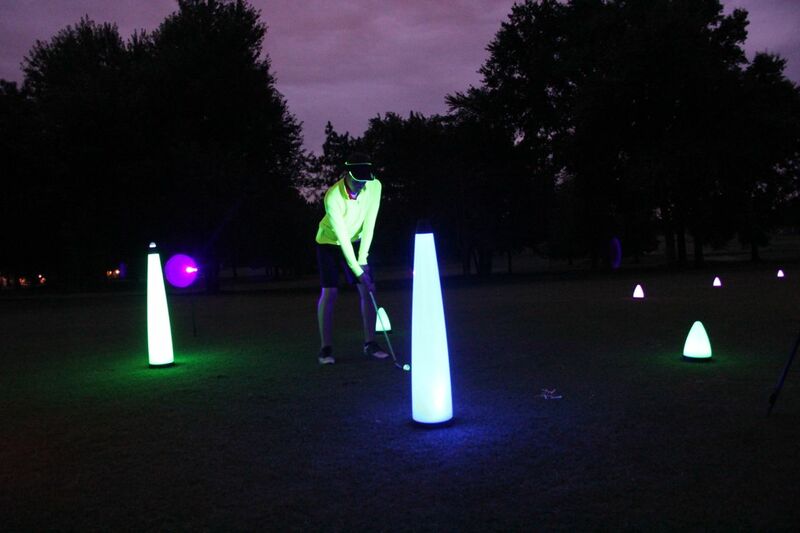 We have stepped our game with BRAND NEW Glow Gear around the course. 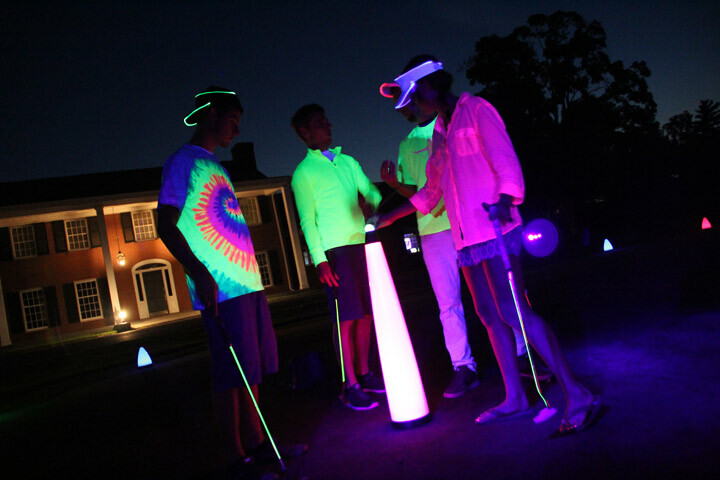 Check out some of the photos below to see the cool new things we are bringing to night golf at Sydney Marovitz! 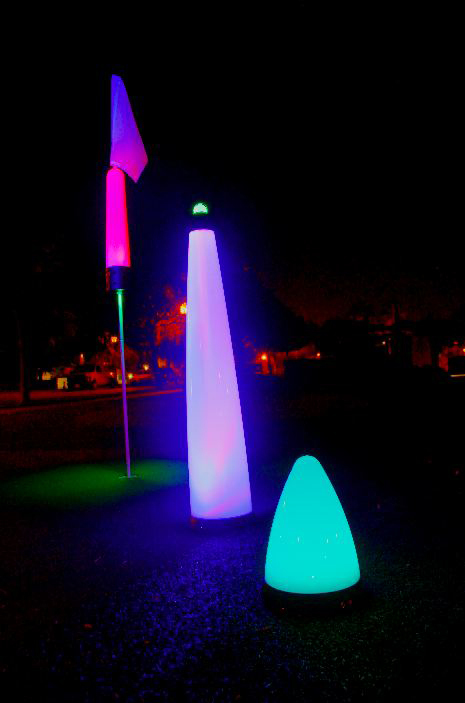 Includes Green Fee & NEW Glow Gear Accessories. Walking Only.